Tremendous Bake Sale | DISCOVER YOUR GIFTS! 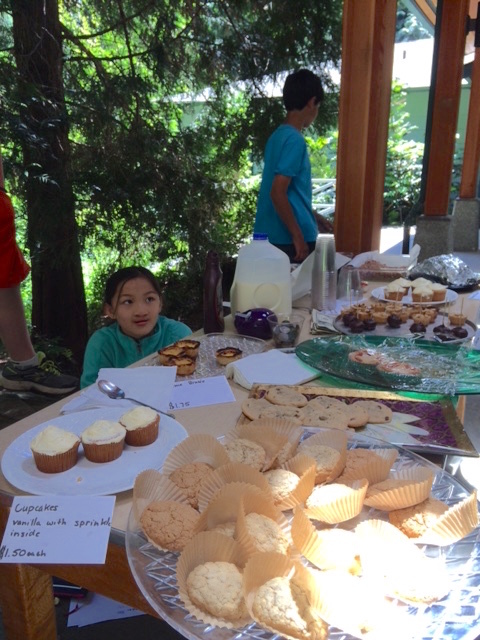 The Intermediate Bake Sale was a delectable success! With the help of your generosity (and hunger), we raised $290.80 for Braille Without Borders. The students worked individually and as a team to make their delicious treats, and selling them for charity adds depth to our feeling of accomplishment.